Aaaaaaaaaargh! Frustration Rules the Day! 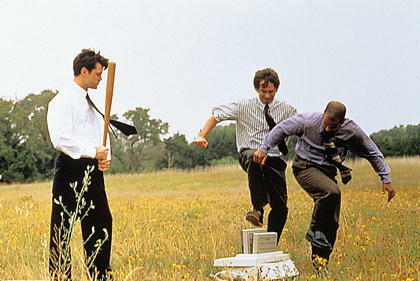 Our copiers have gone down three straight weekends (besides the numerous times during the week). I’m not normally copy-dependent, but I have assessments to give upon which I base my goals for the year. My goals are due this week, and the online system is also down. This means I might have been able to administer the assessments online with some fancy rejiggering, but now I’m a bit stuck. This entry was posted in Frustration on September 15, 2013 by drpezz.